The Reflection Garden Council appreciates your generosity. 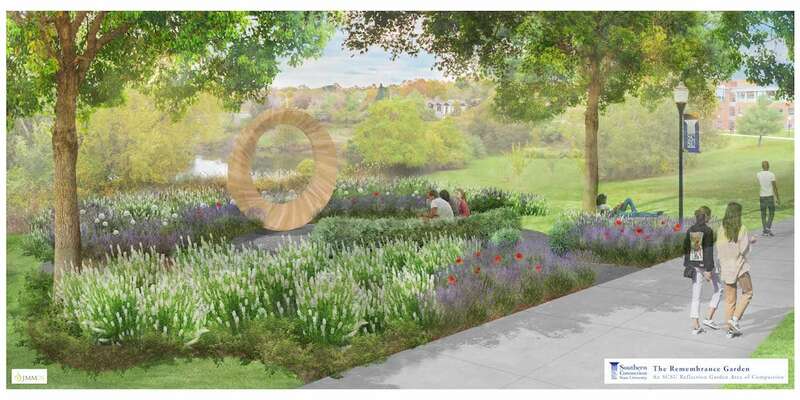 Through your support and that from others, the Alumnae Remembrance Garden will be created as special place on campus that represents compassion. President Joe’s 5 core values of social justice represent a shared commitment throughout the Southern community to Kindness, Compassion, Dignity, Civility, and Respect. The Reflection Garden is a community supported project that reflects these values in physical spaces on campus.